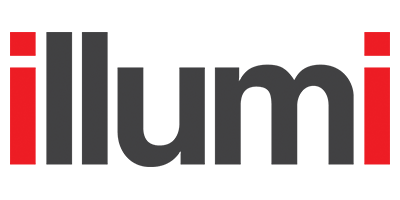 A 100% Canadian company, Gnigami is dedicated to servicing Canada's imaging retail marketplace by distributing top-quality imaging products. We take great pride in gaining the confidence and support of the country's leading photo/video retailers. Jupio is one of those names you may not have heard of. But chances are, there's a Jupio battery in devices you're using right now. 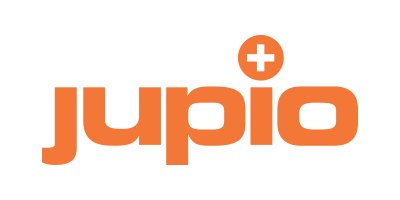 The Jupio brand, carried in 35 countries around the world, is now available in Canada. 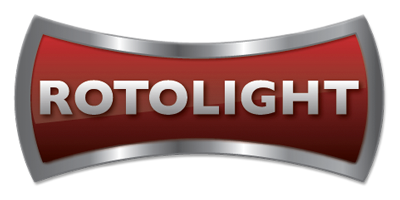 Rotolight specializes in creating LED lighting products for photographers and filmmakers. 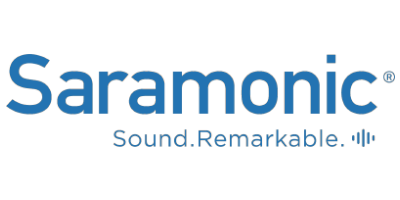 Saramonic is a professional sound equipment solution company which focuses on producing affordable professional audio adapters, microphones and portable recorders for DSLR videography, field recording and interviews, broadcast TV and ENG. Gnigami provided us the tools, and expertise we needed to grow our business. The Gnigami team provides sales and marketing support, end-user customer service, warehousing and shipping. We also service every product we sell. You can count on Gnigami to help you grow your business. There's a strong and growing demand for high quality, leading edge photo and video gear. Gnigami quality brands are more than qualified to fill that role. We scour the world sourcing products from leading manufacturers, and only those that design and build to the highest standards become Gnigami products. 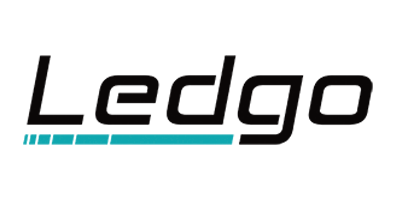 Gnigami provides in-store marketing materials, plus training and advertising support. At Gnigami, the 'G' is silent but our commitment to Canadian retailers is loud and clear.